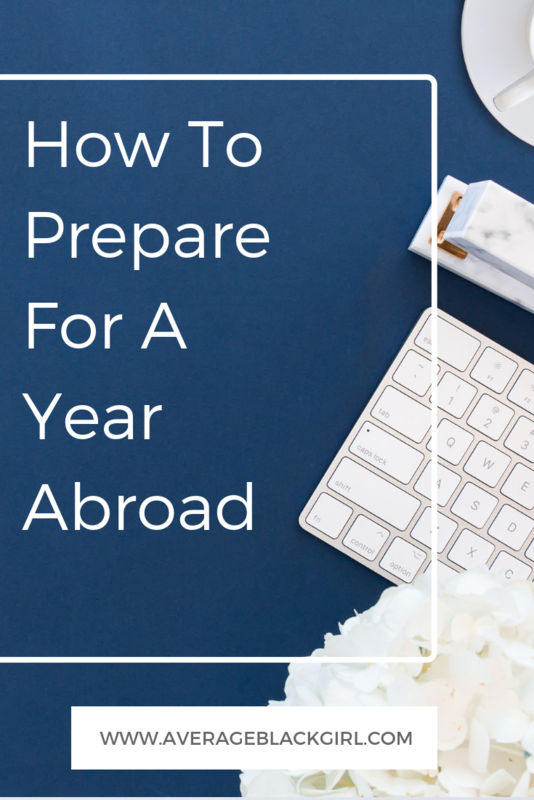 How to Prepare for a Year Abroad? If you’re like most people, chances are you’ve thought about taking a year abroad. Once you’ve finally found a good study or work program and got accepted, it’s time to start preparing for your living abroad adventure. 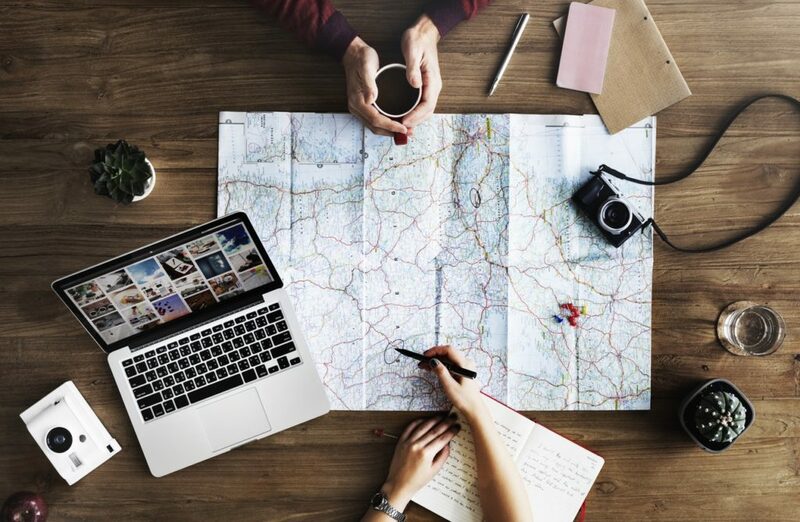 And there’s no need to worry even if you don’t know where to start, since there are plenty of tips other people who’ve decided to take a year abroad have found useful. Here are 7 of them that might be just what you need. When taking a year abroad, you’ll most likely find yourself in a country where you don’t speak the lingo. If this really is the case, you might want to start learning the language on time. Being able to communicate on a basic level will make you feel safer, which is extremely important when taking a year abroad. Moreover, knowing the basics might help you when it comes to administration. Even though there are plenty of ways to learn a foreign language, starting with an app such as Duolingo might a great idea. No matter where you decide to go, there will always be tons of paperwork to deal with. And in order to make things easier for you, you might want to start preparing on time. Buying a hard-wearing expanding document case is a great way to start. Just bear in mind that you’ll have to keep organized if you want to make dealing with paperwork a piece of cake. On top of this, we also recommend going through all of your documents such as your passport and visa, and make sure they’re up-to-date. If you’re bringing your pet, there will be some extra paperwork to take care of. Even though a year isn’t a lot of time, it can certainly seem so when you’re far away from your family and friends. Therefore, you should prepare yourself mentally before you leave. For example, grab a cup of coffee with all those people you’re going to miss while you’re abroad. It’s also a good idea to educate your family and friends on where you’ll be going and what exactly you will be doing. That way, you’ll have a strong support system that’ll help you get through the challenges of spending a year abroad. One year is a lot of time and you’ll need to bring a lot of things with you. However, packing for such a long trip is never going to be easy. Therefore, you might want to start by organizing all of your belongings. Think about what you’ll need during the next year, what you can keep in a storage and what you can sell. That way, you’ll make sure you bring all the things you’ll need during your year abroad and you might just manage to earn some extra money for your trip. Which brings us to the tip no. 5. The amount of money you’re going to need depends on where you decide to go. Still, it’s safe to say that you’ll need to bring quite a lot of dough in order to feel safe. 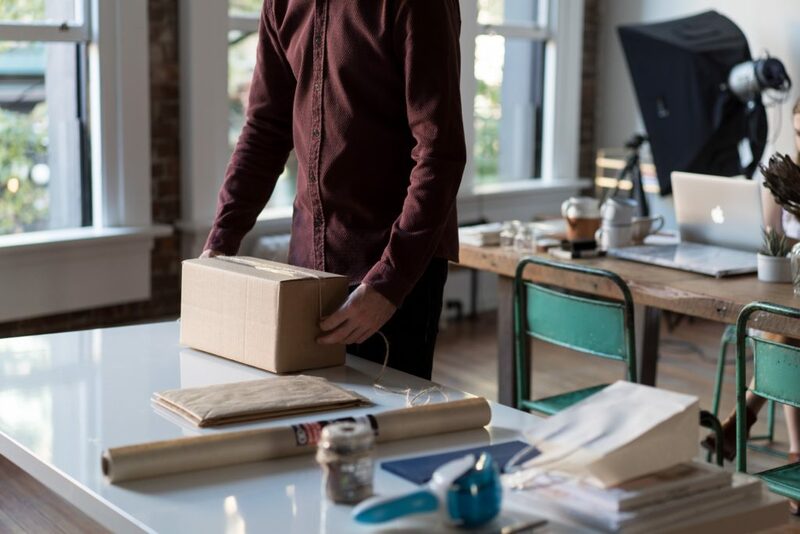 As we’ve already mentioned, selling stuff you’re not going to need while abroad might be a great way to start. However, you might also want to look into the possibility of applying for a loan, just to make sure you have enough money while you’re out of the country. Luckily, there are companies that offer fast loans, which may be exactly what you need. During your year abroad, you’ll probably get occasional bouts of homesickness. This means you’ll want to call your parents, relatives or friends. Luckily, there are free tools, such as Skype and WhatsApp, that allow you to stay in touch with people you love while you are away. Even though you’re probably going to use these, it’s still a good idea to figure out what’s the best way to make international calls in case of an emergency. Make sure you explore all the options, then get a local SIM card. Opt for a telecommunication provider like Orange that offers a wide range of international calling services. This way you can even save some money by getting free minutes for fixed lines. When it comes to preparation for living abroad, there’s hardly a better thing to do than join a local forum. That way, you’ll be able to get in touch with local people and get some tips on how’s like to live there. Locals can also help you with things like choosing places to buy furniture or obtaining local documentation. You can even arrange meetups and have locals show you around. Last but not least, you can discuss field trips you can take during in the next 12 months.